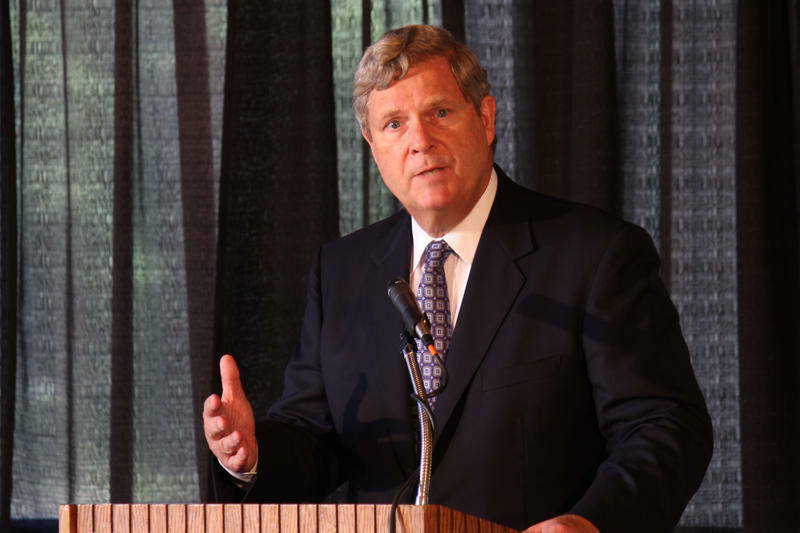 Tom Vilsack travels all over, but frequently returns to Iowa. He’s shown here in Ames in the summer of 2013 pushing for support of the farm bill. 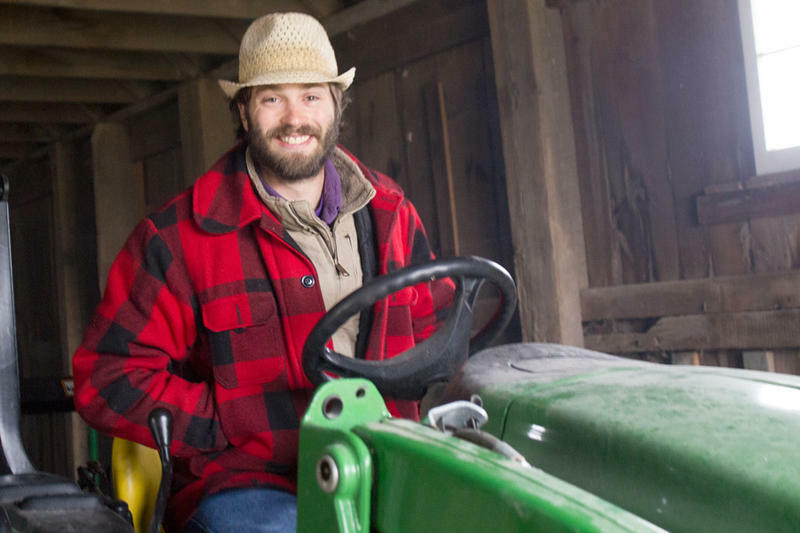 Kurt Garretson grows a wide variety of fruit on his family’s farm and sells wine and mead that he makes from his harvests. Like Vilsack, Garretson is a Democrat in a rural area that’s predominately Republican. The longest any Ag Secretary has served is 16 years. Vilsack recently surpassed Dan Glickman's tenure. The U.S. Department of Agriculture touches Americans from the field to the cafeteria, with a bevy of programs that include subsidies for farmers and for school lunches. It also has a role in supporting rural communities more generally, with things like broadband internet, telemedicine and microloans for entrepreneurs. It’s a diverse mandate, but it fits with the man at the top: Secretary of Agriculture Tom Vilsack, who is now the longest-serving person in that position since Orville Freeman left the post in 1969. Yet Vilsack’s urban childhood in Pittsburgh, Pa., did not portend a cabinet level position as an advocate for rural America. At Hamilton College in Clinton, New York, he met his wife, Christie (Bell) Vilsack. She grew up in Mt. Pleasant and as Tom Vilsack was finishing law school, his father-in-law wrote to them and invited them to settle in Mt. Pleasant. Vilsack accepted the offer to join his father-in-law’s firm. In a rural part of Henry County, a short drive from Mt. Pleasant, Kurt Garretson stokes a wood stove in the farm house on one of the oldest continuously operated family farms in Iowa. USDA programs have helped him put in a new pond and also support his interest in specialty crops. Garretson primarily grows fruit, including grapes, elderberries and aronia berries, which he makes into mead and wine in his basement. Like the Vilsacks, he’s a Democrat in Republican territory. Still, it’s a partisan job. Vilsack has faced criticism, for example, over new school nutrition requirements trumpeted by Michelle Obama. But he and Secretary of Education Arne Duncan are the only two original cabinet secretaries who’ve remained in office since the beginning of the Obama presidency. And Vilsack has now led USDA longer than any other Ag Secretary since the Nixon administration. Many of the big ideas that have changed the world have started in small towns. 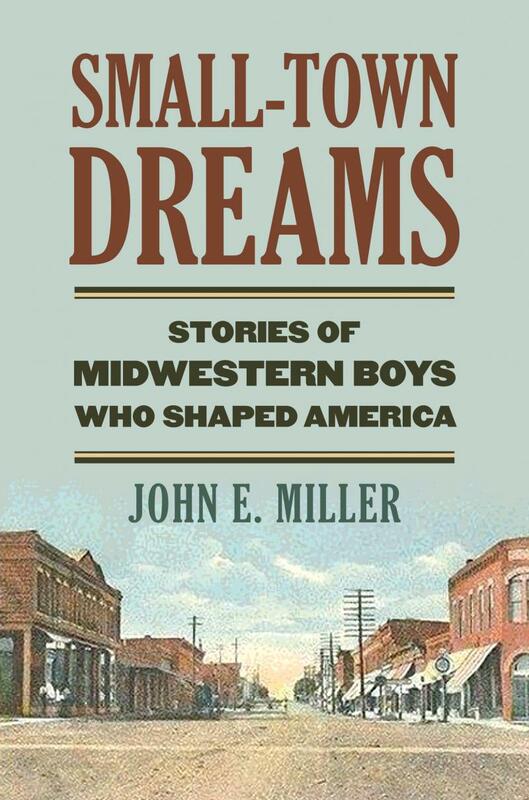 Host Charity Nebbe talks with John Miller about his new book, Small Town Dreams: Stories of Midwestern Boys Who Shaped America, we’ll talk about how the place you come from shapes who you are, how small towns have changed over the years and about some remarkable men who came from Midwestern small towns. 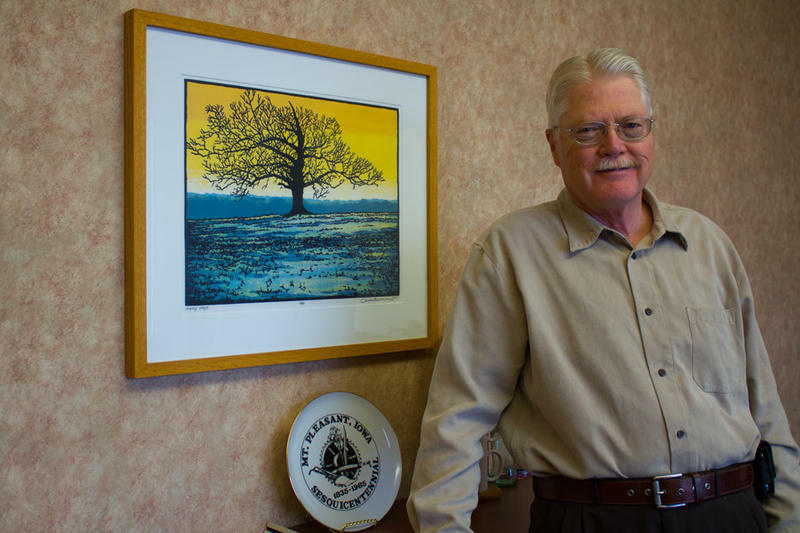 Then, sociologist Paul Lasley talks about what it means to grow up in a small town today. When a storm knocks out power for a few hours, it's an inconvenience; if the outage lasts much longer it becomes a crisis. 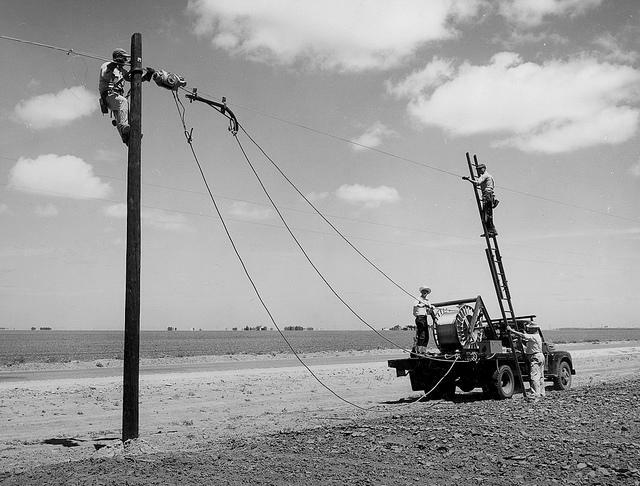 However, not so long ago electricity was far from ubiquitous in Iowa. Iowan Kieth Wirt was 10 years old when electricity came to his family’s farm in Panora. Like most households, the first appliance the Wirts purchased was a refrigerator, and soon after indoor plumbing. After earning an associate’s degree in meat science, Brdar was hired in March as a temporary federal meat inspector at a big beef packing operation just up the road in Liberal, Kan.
She lasted barely a month, walking away in frustration.